Have you ever wanted to broadcast live on our TAW radio but did not know how to do so? Well we here at TAW Radio have a solution for you! 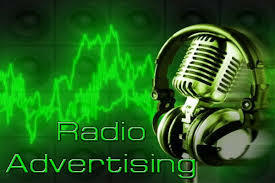 Introducing our brand spanking NEW TAW radio commercial request form. With this lovely form you too will be able to have your messages broadcast live across taw radio over 20 times a day! All you need to do is fill out our easy to use survey with your message in line with a script and you two can hear your message broadcasted across for everyone to see. The link for the commercial request form is provided below!!! Great Work Staff team from Radio, Yes take advantage of this new opportunity to get your messages & information across the world. We at Radio believe in progress and are proud to serve you right.